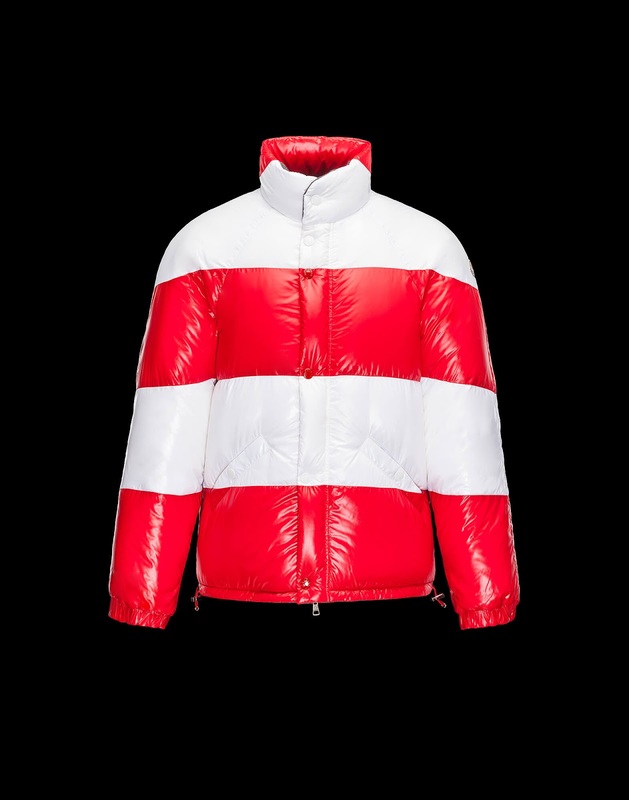 French fashion outlet Moncler collaborated with director Spike Lee for a short film that is homage to New York in celebration of the opening of its flagship store on Madison Avenue in New York City. The film opens with a series of photographs and short video clips of everyday life in NYC. It features a mix of "Brave (Suffering Beautiful)," a song from the off-Broadway musical The Total Bent, and stars the dancers Lil Buck, John Boogz and Damaris Lewis. The Music is modeled after the sounds of the City, in its infinite Contradictions and Beauty, with its magical atmosphere, engaging and evocative. 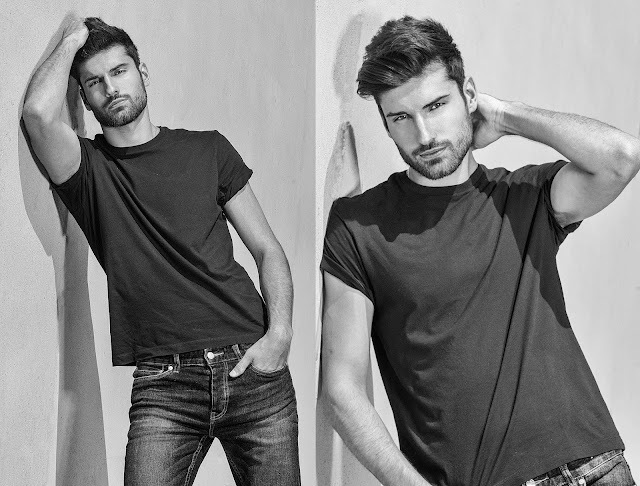 It shows a passionate emotional tale about the Big Apple’s Mix and multiplicity of Souls, its Multi-Ethnic Flavor." Through the eyes of Spike Lee, the Short film brings to life Moncler’s emblematic tribute to the MultiFaceted Eclectic Beauty and inexhaustible Life Force of this City on The Hudson, its unique power to Attract, Inspire and Change. 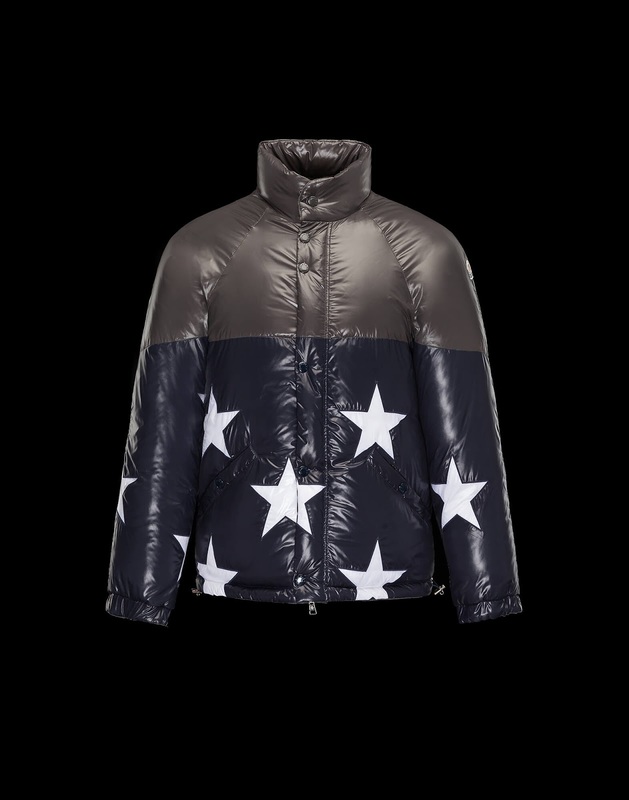 This tribute is expressed through a Special Collection designed by Thom Browne for the occasion and consisting of 28 iconic duvet jackets having the American flag as a common theme. The jackets are sold for charity exclusively on this website benefitting Robin Hood, NewYork’s largest poverty-fighting organization. The entire Moncler Special Collection designed by Thom Browne, features additional jackets, cashmere sweaters and other special items, exclusively available at the Madison Avenue boutique.